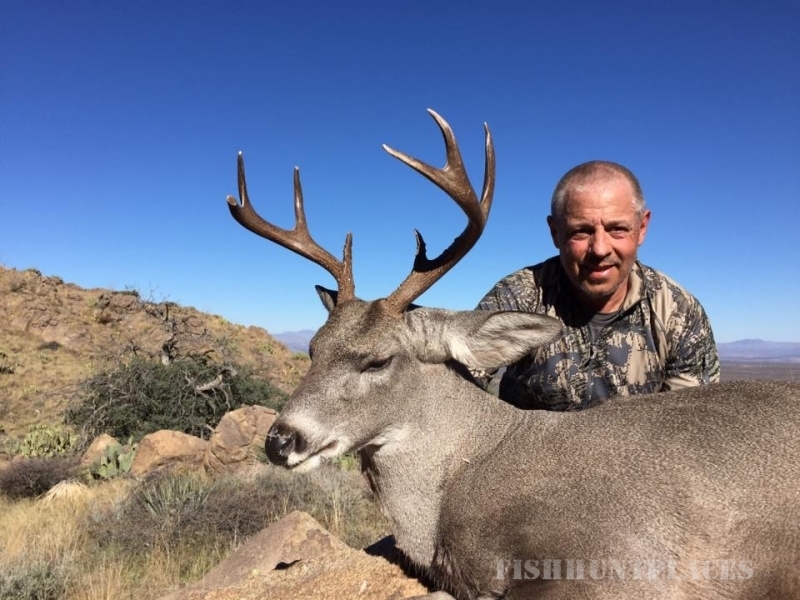 We are an extremely dedicated Arizona big game hunting outfitter and guide service. 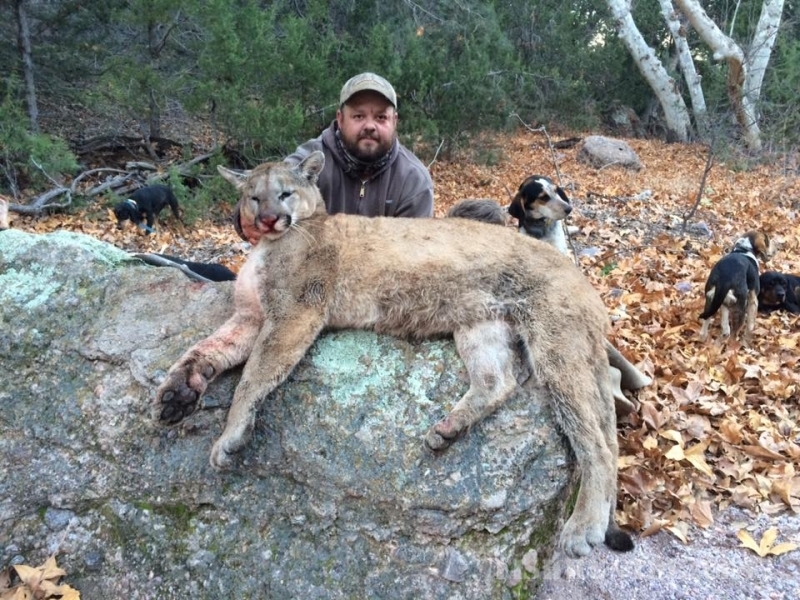 We offer guided trophy hunts for Rocky Mountain and desert bighorn sheep, elk, mule deer, coues whitetail deer, pronghorn antelope, along with dry ground mountain lion/cougar hunts with hounds. 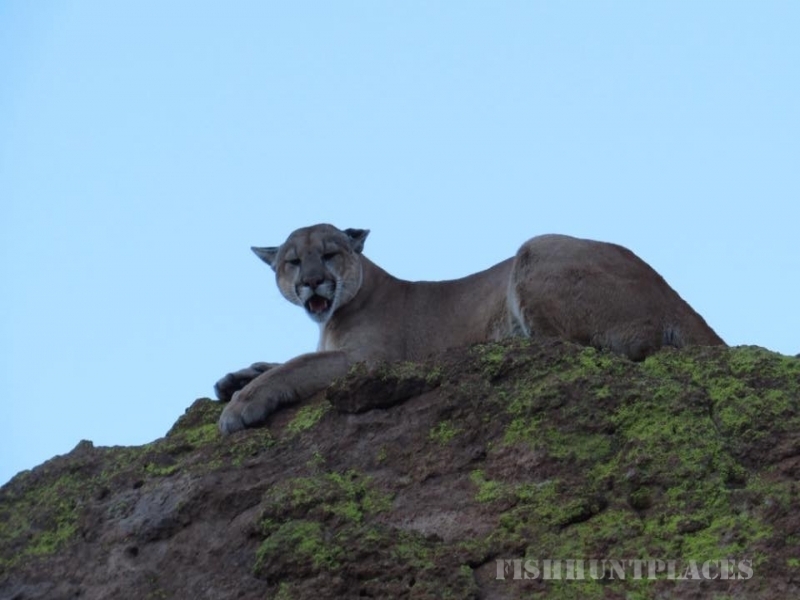 Hunting is our life, so we know exactly how important your hunt is to you. 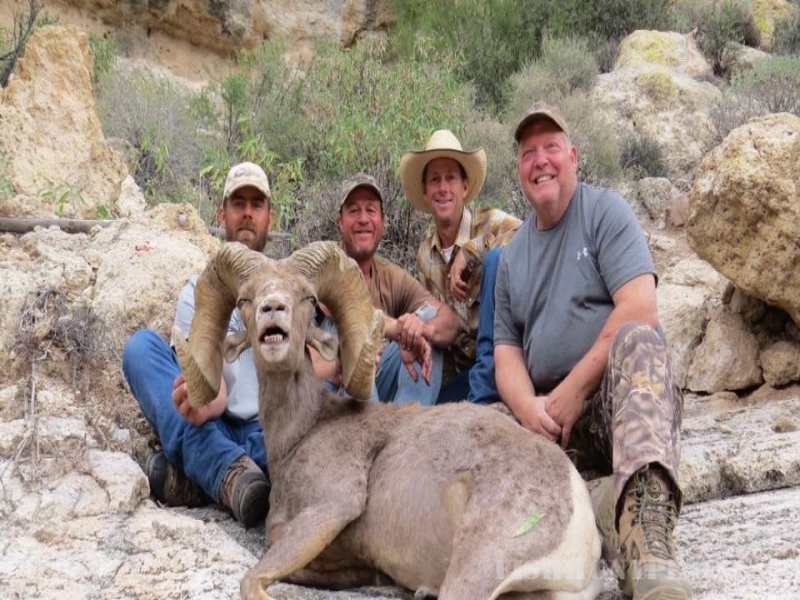 Our goal is to always harvest the best animals available and have a great time doing it. 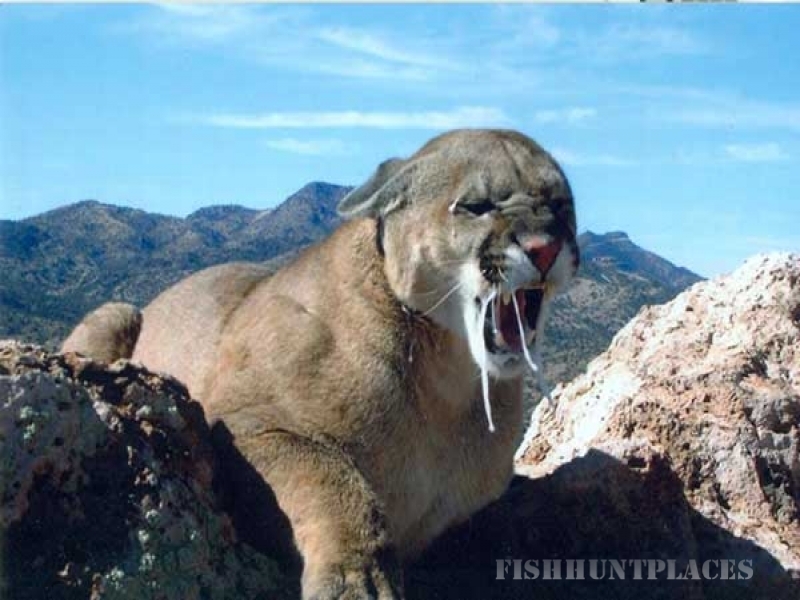 We have all hunted Arizona all of our lives and have vast experience as hunters and guides in many Arizona hunting units. 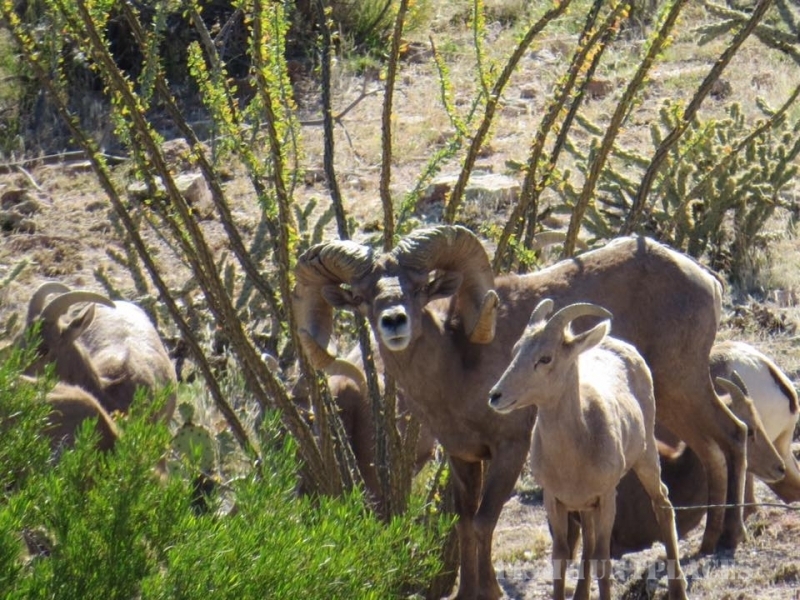 We are out hunting and scouting year around and always scout your unit for several days right before your hunt. 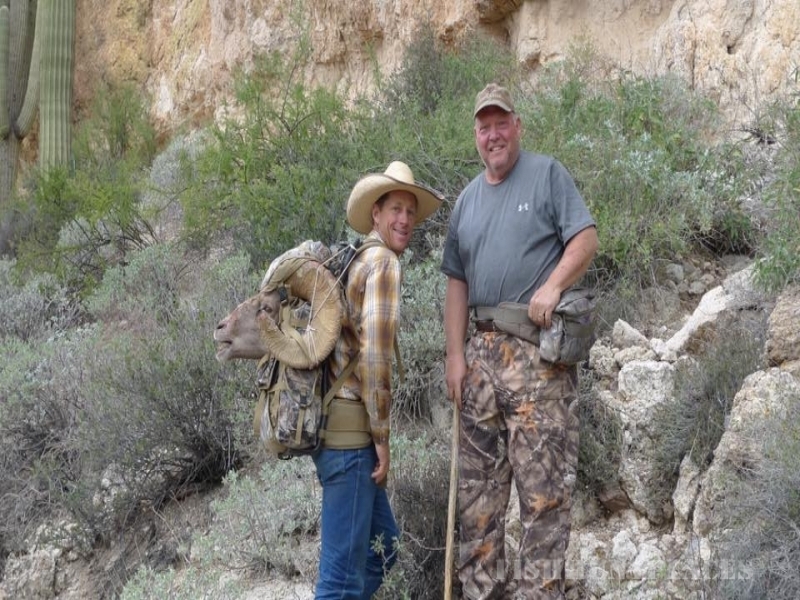 We have guided hunters using rifles, muzzleloaders, archery, and handguns and we like them all. 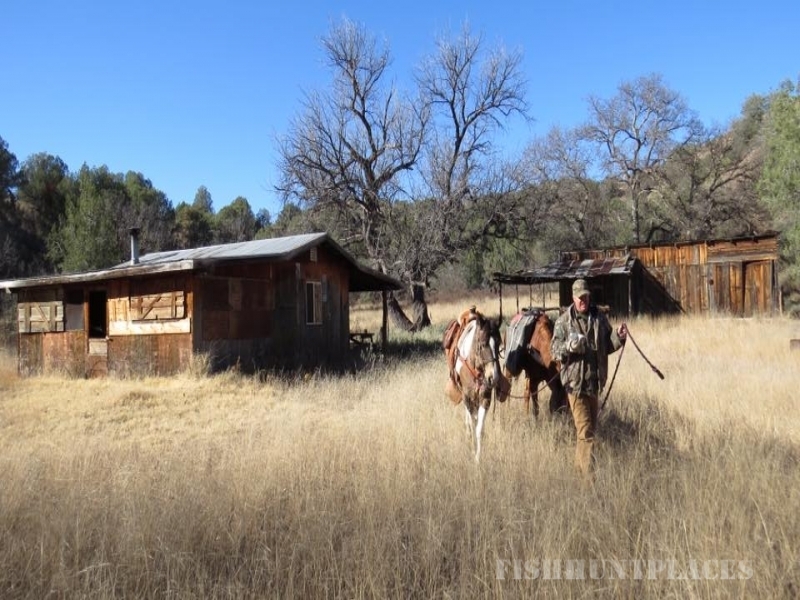 We have good gentle mountain horses or mules that we use on any hunt that we feel they will improve our chance of success. 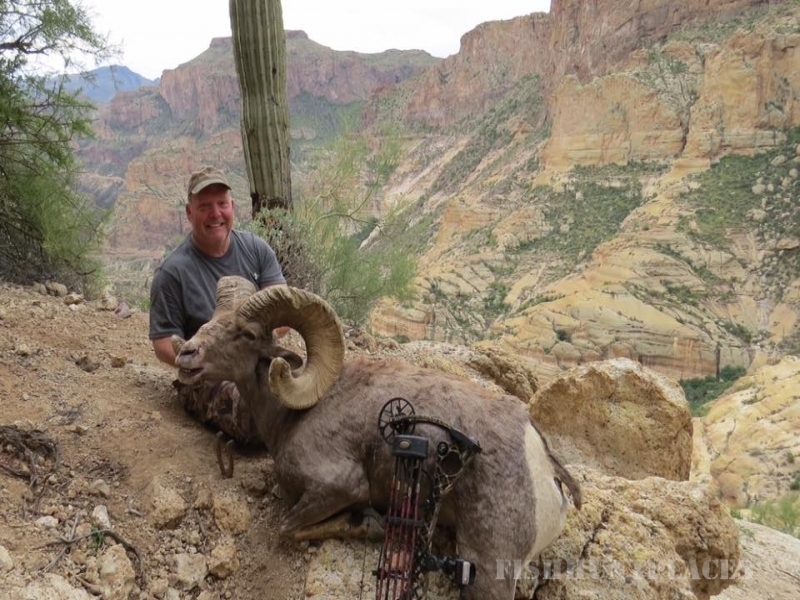 We know the Arizona hunting draw and bonus point system well and would be happy to answer your questions about it, along with any questions about our big game hunting trips in Arizona. 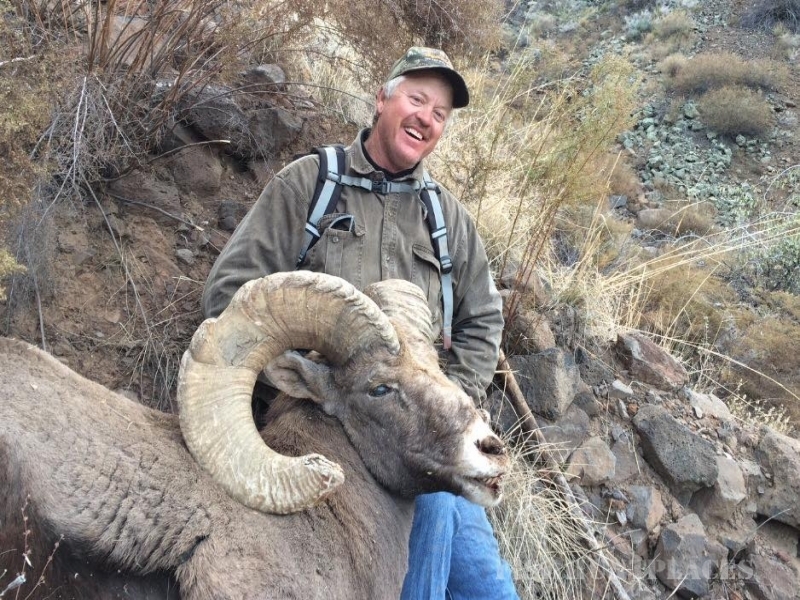 Our hunt success rates and percentage of return clients are both very high.